Product prices and availability are accurate as of 2019-04-18 17:14:39 UTC and are subject to change. Any price and availability information displayed on http://www.amazon.co.uk/ at the time of purchase will apply to the purchase of this product. Description of the 6 blends Nespresso compatible capsules included in the offer. 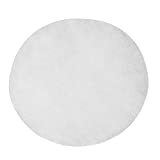 Nespresso compatible capsule DECISO (Intensity 10): Strong, compact and intense. 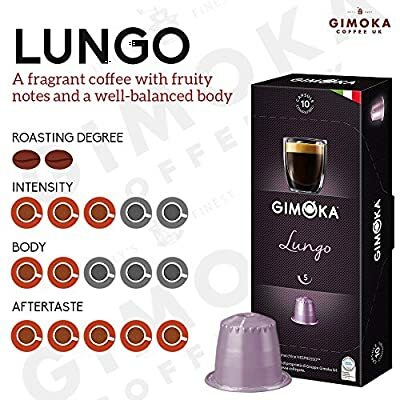 An espresso with an enchanting body that delivers a mixture of scents of unsweetened cocoa powder and dried fruit. The darker roasting process gives to this blend a strong flavour of precious wood that leaves a long lasting and round after-taste in the palate. Nespresso compatible capsule INTENSO (Intensity 9): A blend with a strong and persistent flavour and intense aroma. The hazelnut-coloured crema is full-bodied with a delicate hint of acidity and an aftertaste with notes of almond and dried fruit. 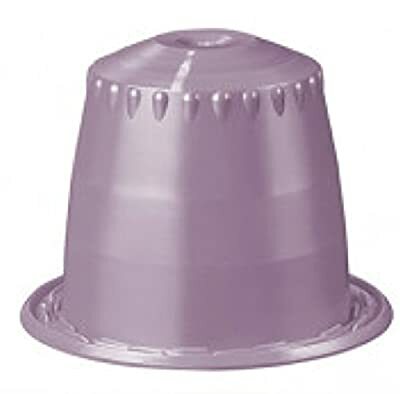 Nespresso compatible capsules CREMOSO (Intensity 7): A soft, balanced and medium-bodied blend. Its aroma and delicate acidity meld together in a balance of sensations characterized by notes of hazelnut and dried fruit. Nespresso compatible capsules VELLUTATO (Intensity 6): A blend of select Arabica beans create a rounded coffee distinguished by delicious notes of chocolate and fruit. 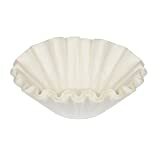 The intensity of the roast ensures a well-bodied coffee and a dense cream. 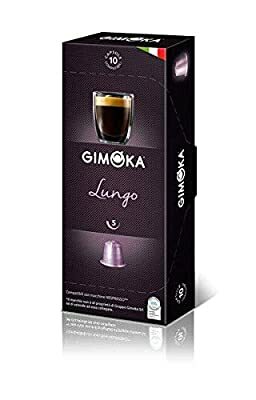 Nespresso compatible capsules LUNGO (Intensity 5): This exquisite Arabica blend from Central America produces a fragrant coffee with fruity notes and a well-balanced body. 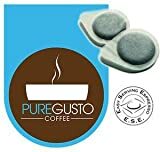 Nespresso compatible capsules SOAVE DECAF (Intensity 4): A decaffeinated espresso with an intense and rich aroma, retaining all the sensory characteristics of coffee thanks to the selection of blends, the skilful roasting and the natural decaffeinating process.